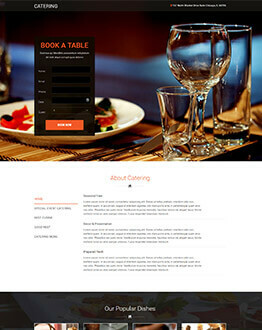 A variety of latest "Food & Beverages" that focuses on your "Food & Beverages" business. 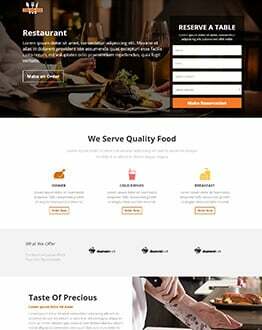 Download the latest and responsive “Food & Beverages” designed by world class designers to generate more traffic and leads. 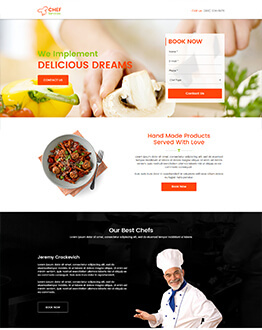 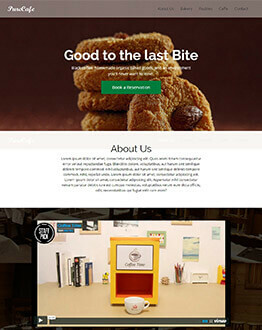 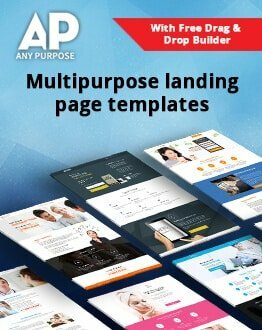 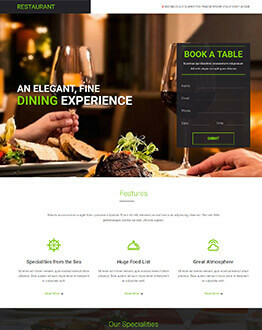 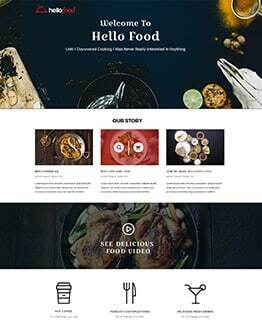 oLanding has helped to boost conversion rate of your business by promoting your Catering, Cafe Shops, Hotel And Restaurant business online and convert your traffic into returning leads and customers by using our best collection Catering, Cafe Shops, Hotel And Restaurant responsive Landing Page templates.